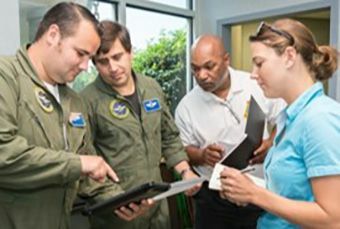 The Remote Sensing Laboratory (RSL) is a center for creating and using advanced technologies that provide a broad range of scientific, technological, and operational disciplines with core competencies in emergency response operations and support, remote sensing, and applied science and technologies in support of counterterrorism and radiological incident response. The Atomic Energy Commission originally established the "Aerial Measurements Operations" at Nellis Air Force Base in Las Vegas, Nevada, in the 1950s. It was created to serve the worldwide emergency system by providing rapid response to radiological emergencies. In 1976, the DOE established an Aerial Measurements Operations at Andrews Air Force Base – now called Joint Base Andrews – in Maryland to provide scientific and technical support to counterterrorism efforts during U.S. Bicentennial events in Washington, D.C. With a location on each coast, the RSL has served for over 50 years as a valuable national asset for nuclear emergency response and remote sensing capabilities. RSL has a worldwide reputation for developing and customizing state-of-the-art instruments and producing standard-setting technologies in remote sensing. 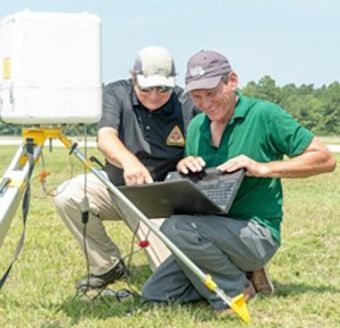 A pioneer in the field, the RSL has developed accurate and credible remote sensing applications and technologies used for a variety of aerial and ground-based platforms to acquire a wide range of environmental data. 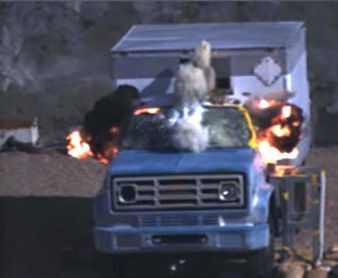 RSL provides force and facility protection to U.S. domestic and international assets and activities. 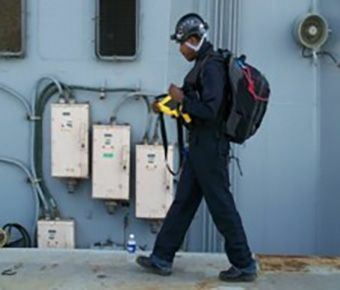 RSL subject matter experts conduct facility and site vulnerability assessments in order to design, install, and maintain facility early warning systems for nuclear/radiological, biological, and chemical weapons. RSL also does similar assessments and provides technical security on a temporary basis for specific events, such as the State of the Union Address and the Olympic Games. 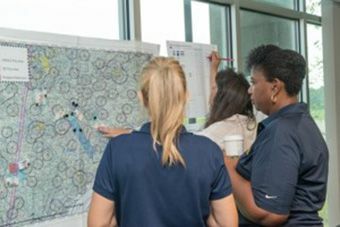 RSL is comprised of engineers, technologists, pilots, operations, specialists, administrators, and scientists — many of whom hold PhDs — to provide a wide-variety of education and experience. 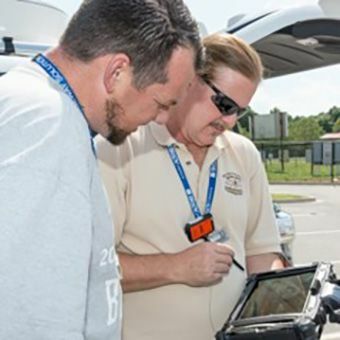 Working in sophisticated laboratories with state-of-the-art equipment, these personnel work to advance the technological and operational capabilities of the emergency response teams and other RSL customers.